This book consists of two parts: and introductory text and a catalogue raisonné of the work of South African artist Maggie Laubser. 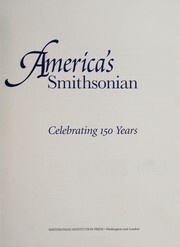 The introductory text gives a chronological account of her life, spanning the years 1886 to 1973. 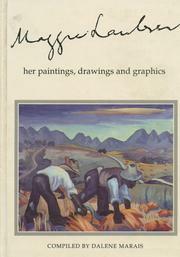 The catalogue contains all the works of Maggie Laubser that have been traced, except for the sketchbooks and a few loose sketches.